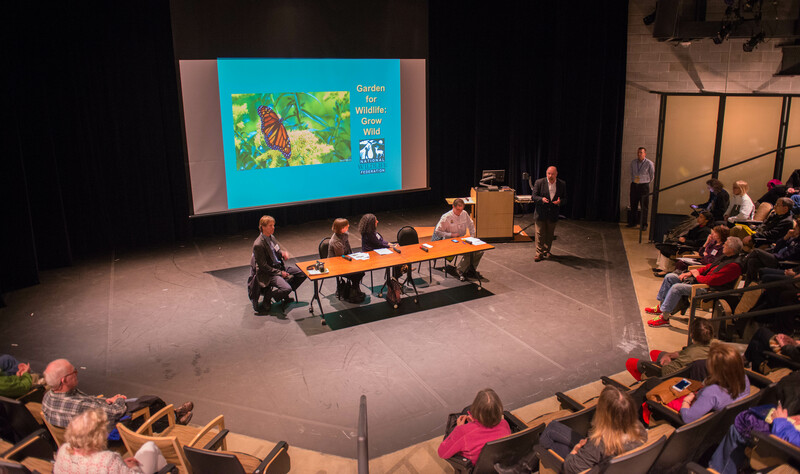 GreenFest is proud to partner with industry experts to offer four free educational workshops on a variety of topics that will help you to “green” the Earth and your home environment. Each workshop lasts one hour and will take place in the Visitor Center auditorium located at Brookside Gardens. Online registration is required to ensure you get a seat! We all use household cleaning products on a regular basis, but have you ever wondered which ones might be toxic for people, pets and the environment? This workshop will offer practical ways to be more “green” at home while protecting the health of you and your family. Many products claim to be “green” yet contain poisonous chemicals. Learn how to distinguish between truly “green” cleaning products and ones that are harmful to the environment. The instructor will also demonstrate how to easily make your own natural products from everyday items that will keep the house clean and fresh-smelling without the toxic side effects.